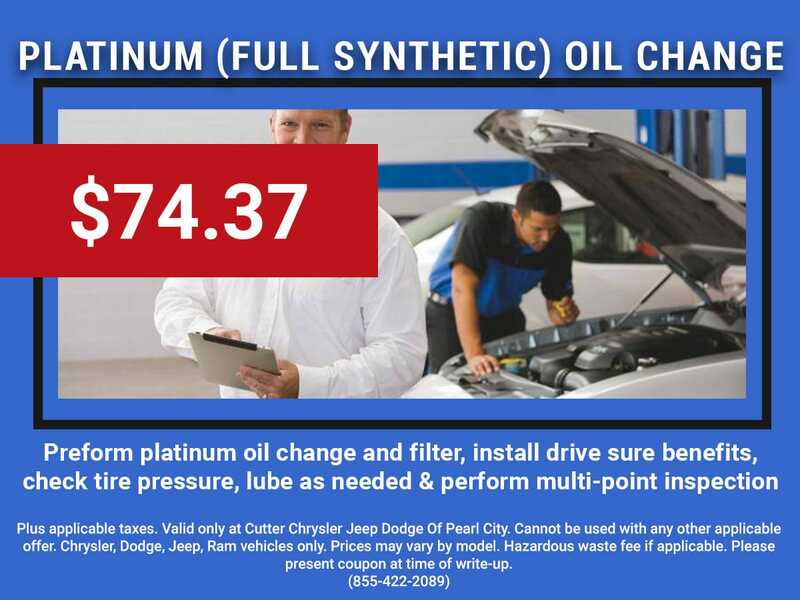 Perform platinum oil change: Change oil and filter, install Drive-Sure benefits, check tire press, lubricate as needed and conduct multi-point inspection. 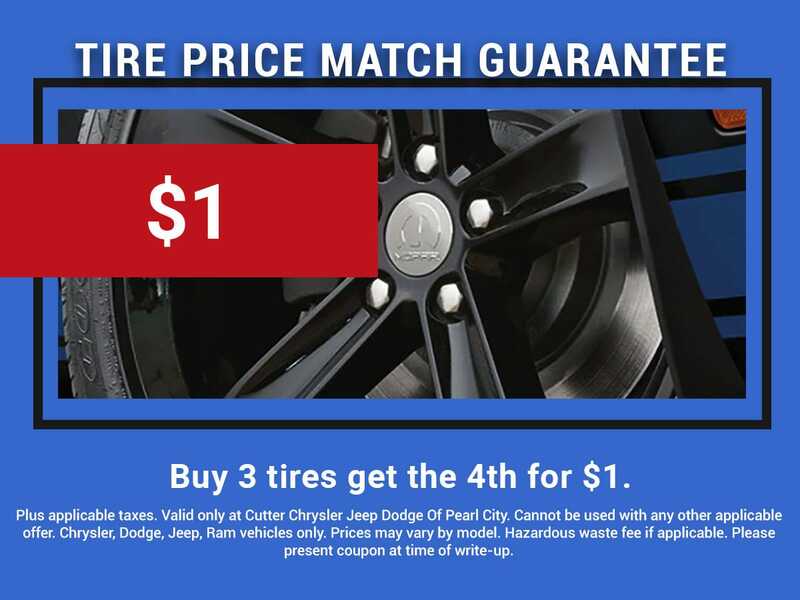 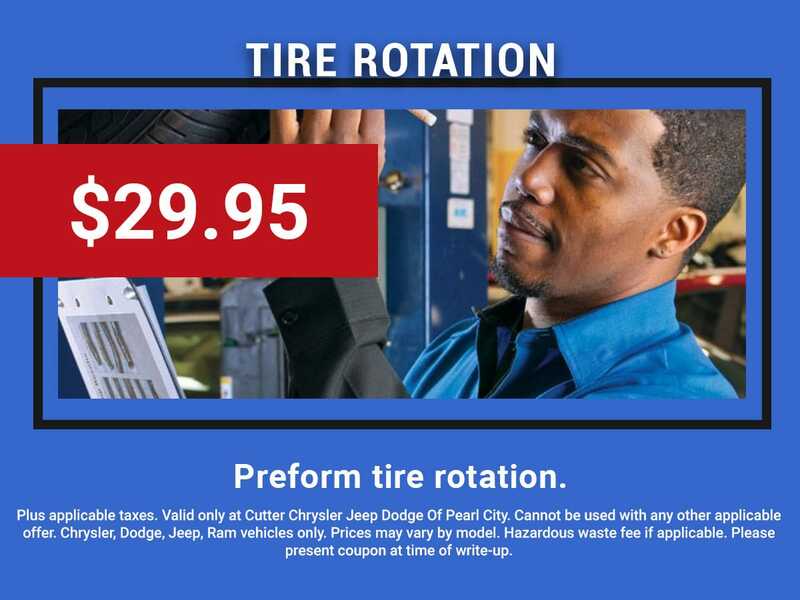 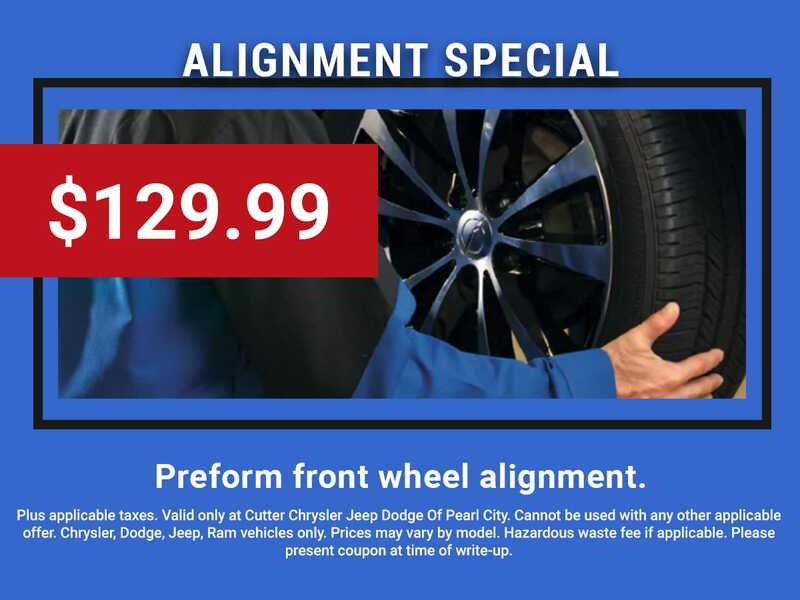 Buy 3 tires get the 4th for $1. 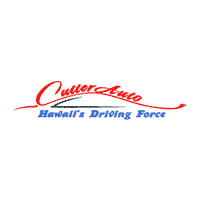 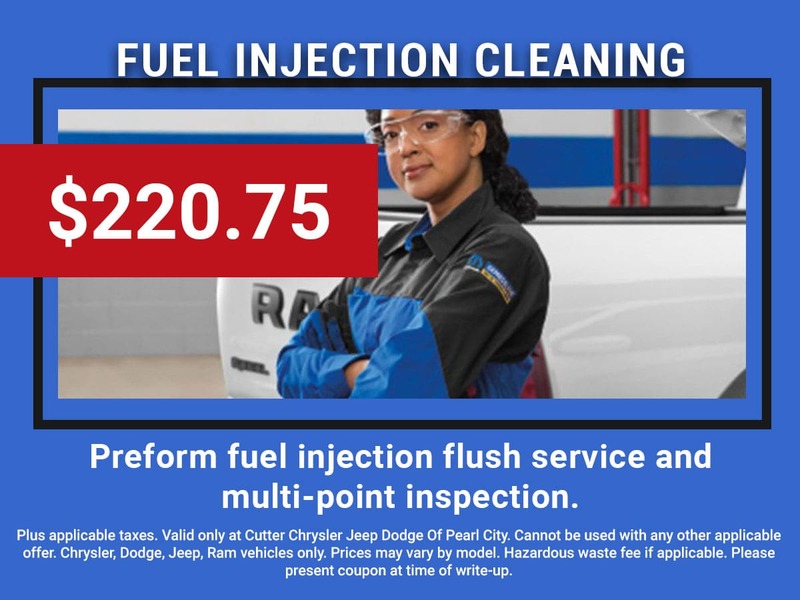 Perform fuel injection flush service and multi-point inspection.